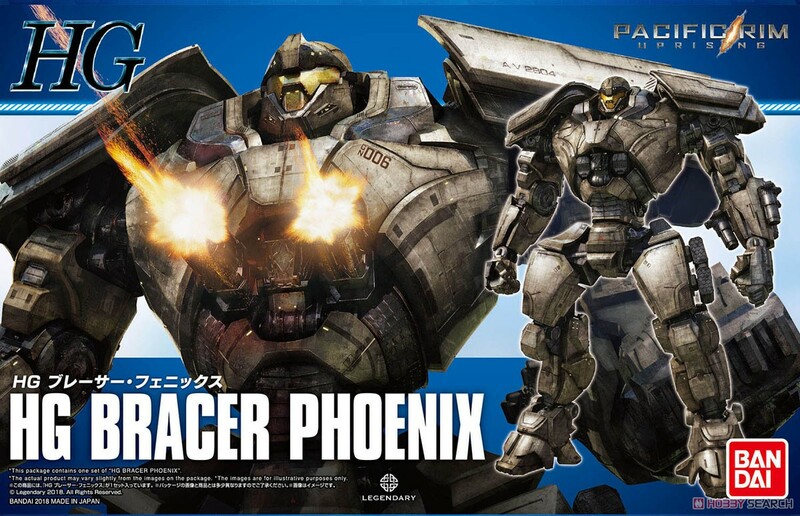 - Braer · Phoenix who fights with Gypsy · Avenger, added with Jaeger Corps, also appeared in the HG series! - Various action poses can be reproduced in a wide range of motion! - By replacing breast parts, Vortex Cannon launching state can be reproduced! - Compact Jaeger [Scrapper] that appears in the play comes with it.